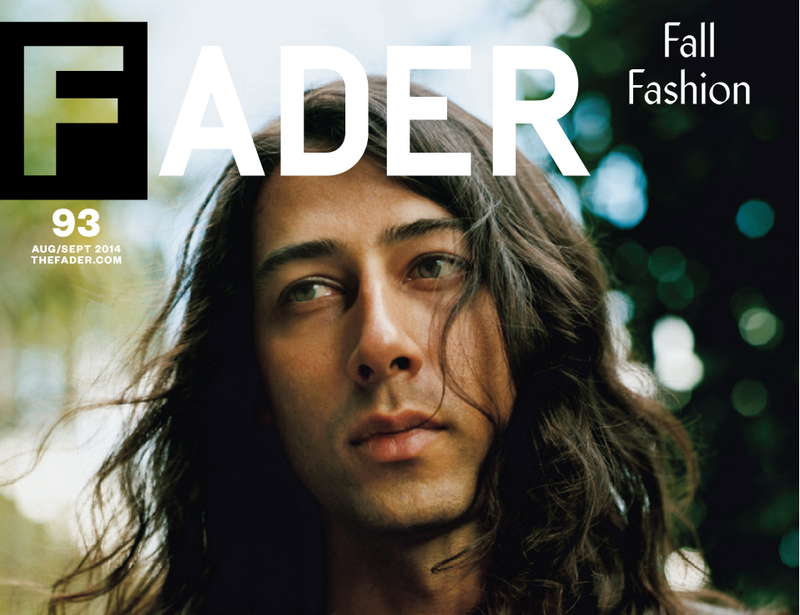 Kindness FADER cover unveiled, talks in-depth about new album "Otherness"
To coincide with the very exciting announcement of Kindness' second album "Otherness" (out October 14 on Mom+Pop), FADER have unveiled their Fall cover stars: Kindness, and Nicki Minaj! Read the full feature over on FADER. Kindness LP2 "Otherness" is available to pre-order now on iTunes, with an immediate download of album-opener "World Restart" featuring Kelela and Ade.